Colleyville, Texas Sales. Service. Repairs. We understand, it is not always easy to drive to a store. 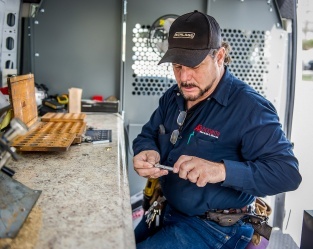 That is why we have over 30 staffed mobile locksmiths in DFW. 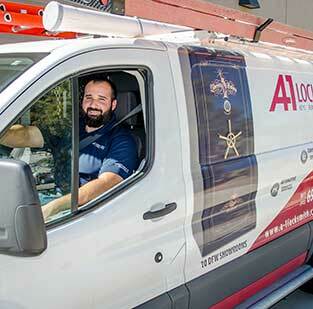 All you have to do is call and we will send one of our licensed locksmith techs your way! Other residential, commercial, and automotive services that provide for the protection of our customers. This is certainly not an exhaustive list of the services that we offer. In light of this, we ask that you contact us today at our Colleyville location and let us provide you with immediate assistance. 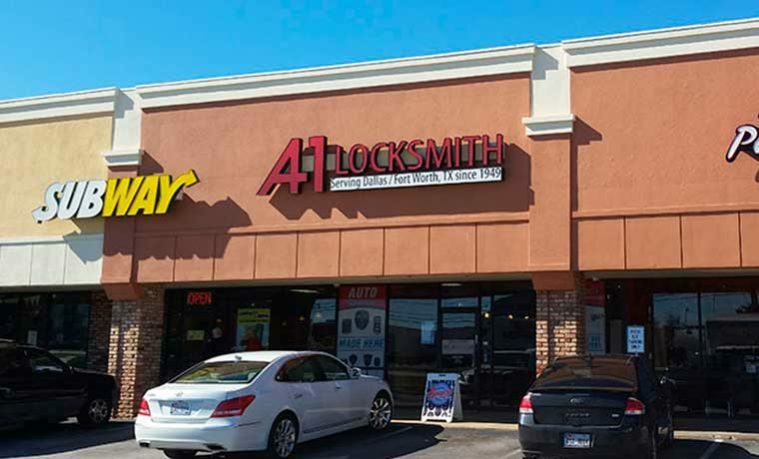 Why Choose A-1 Locksmith in Colleyville? 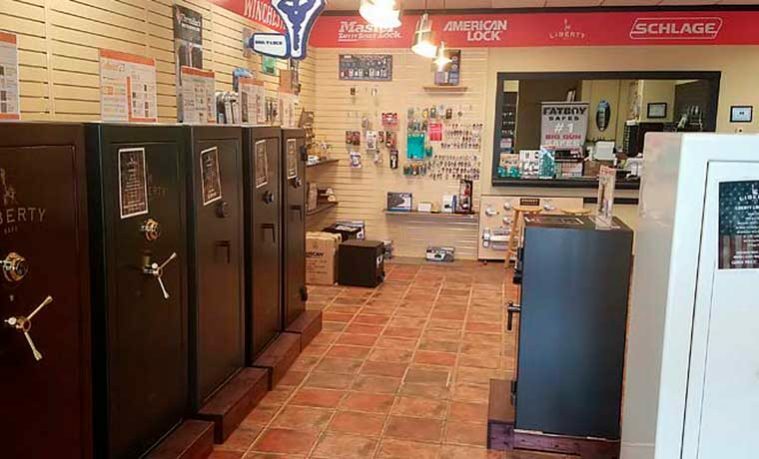 With so many locksmiths in operation throughout the entirety of the Dallas-Fort Worth area, it may seem difficult to narrow the choice down to one. 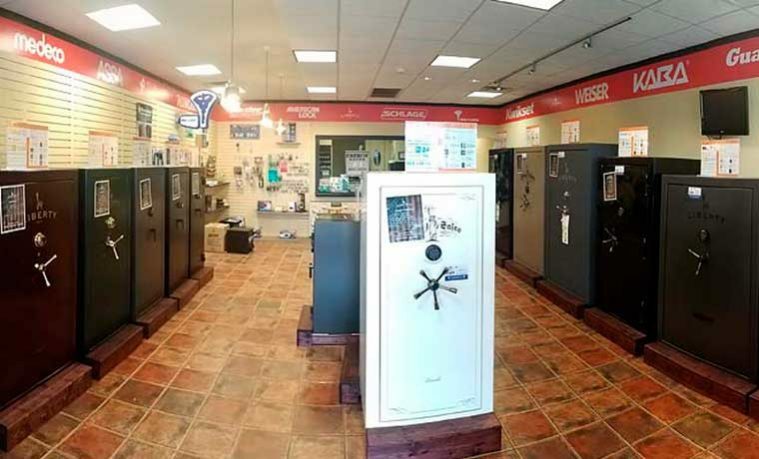 In fact, with locksmiths advertising their professional services in virtually all visible domains, how is it possible to find one that you can trust and that will leave you satisfied with the results? Ultimately, we believe that experience and reputation matter the most. 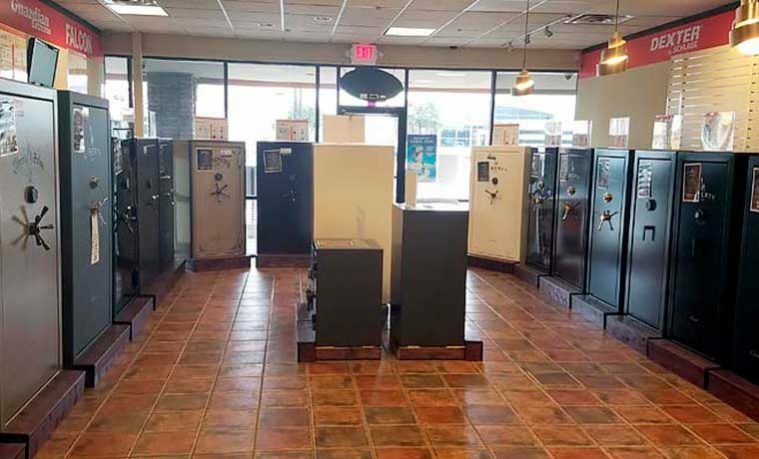 After opening the very first location in 1949, we have since spread and established retail locations in all corners of the Metroplex. And while our six decades of continuous service in Texas may speak volumes, we believe it is our commitment to exceptional service that truly sets us above and beyond the rest. Of course, we are happy to let our words speak for themselves by assisting you with your security needs. We are easy to find right next to the Subway on Colleyville Road. Come visit us today, and let us begin working for you today!